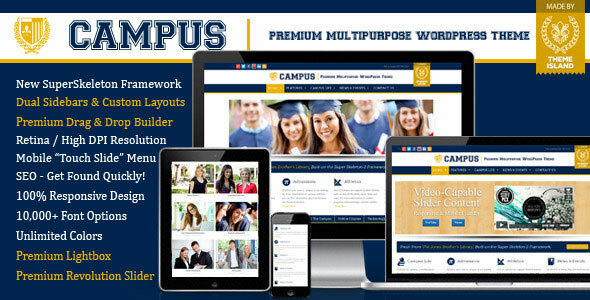 Professionally designed and functional websites that are unique and easy to use. With our website design concepts you may build brilliant WordPress websites for businesses, blogs, ecommerce, magazines and many more! 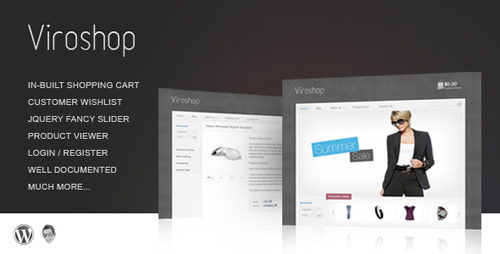 Viroshop is a clean and modern WooCommerce theme that is fully responsive and packed with some awesome features. We carefully handcrafted this theme so that the user will have an enjoyable experience in building or customising their site, both on content and design. 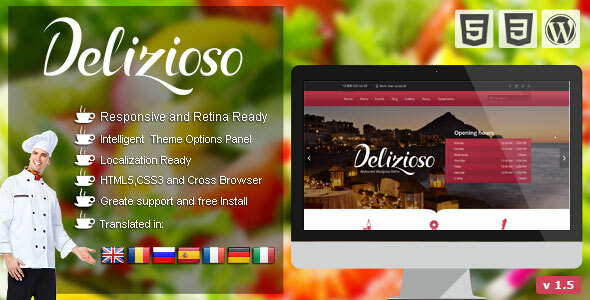 This theme is perfect for you or your clients eCommerce business. 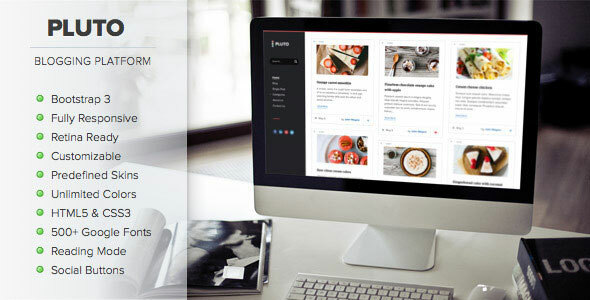 Norris is an elegant & super-clean onepage Wordpress theme for corporate, agency, business, personal and organizations. Norris not only has an eye-catching design with all modern standards: Responsive, Retina-ready, Translation ready, HTML5 & CSS3 but also contains everything you need to build an amazing onepage site: 14 unique demo homepages (with DEMO.XML included), more than 100 options for customizing UNLIMITED colors, 500+ Google fonts, background images & patterns, logo upload. Traffic From RSS To BLOG is a innovative WordPress plug-in for your RSS FEEDS. 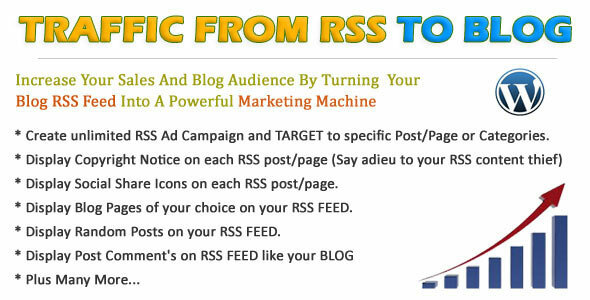 What’s amazing is that it increases your SALES AND BLOG audiences by converting your Blog RSS FEED into DEADLY marketing weapon offering you greater control and flexibility. It tempts your RSS Feed readers to visit your blog without slightest displeasure. Hence, ‘Traffic From RSS To BLOG’ is not just about getting massive traffic but about getting quality traffic to your site. 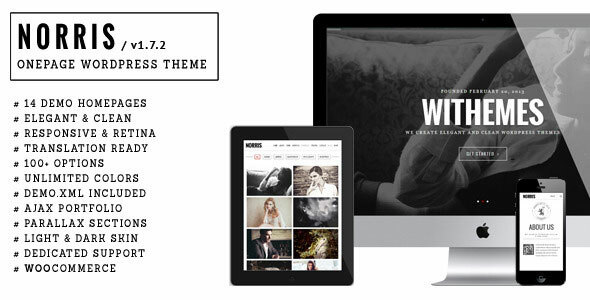 Theme Pluto is a perfect theme for casual bloggers. It can be used for a cooking website, family blog, technology blog, personal blog or any other kind of blog which is simple to setup and use. Unique features like qr code scanner and reading mode will make your site to stand out. It also has multiple pagination options including popular infinite scroll. 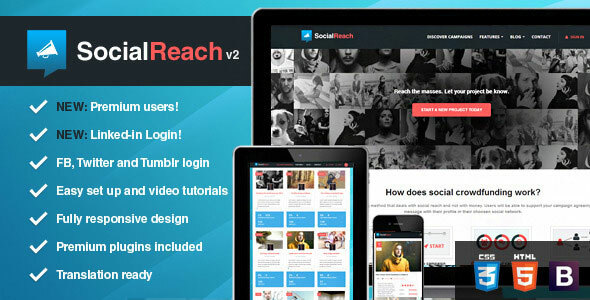 Embedding YouTube or Vimeo videos is super easy, image gallery, quotes, self hosted audio files or soundCloud links are supported by this gorgeous theme.